Cool little office suite setup with 7 individual offices. 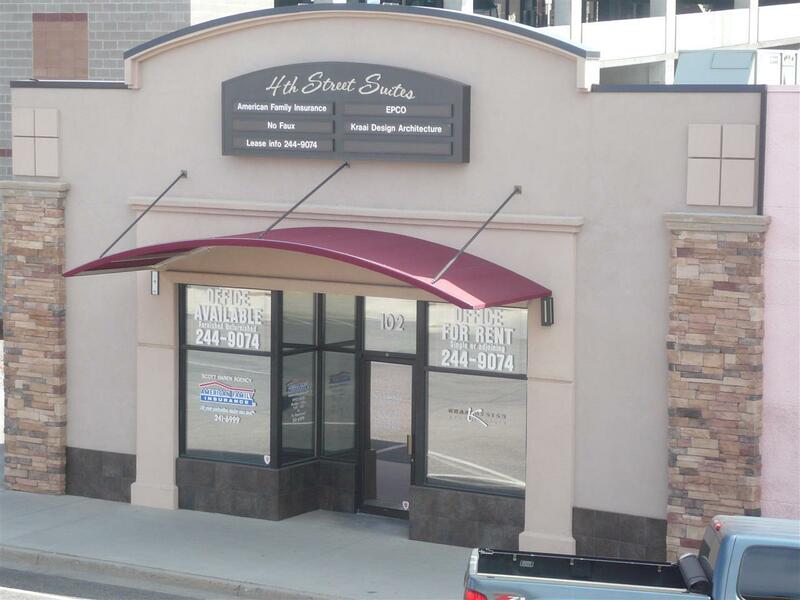 Fully leased with private office suites off main hallway. Annual CPI adjustments built in to all leases. Perfect setup for an investor or a user/owner. Currently 100% rented with an 8%+ cap rate. Easily expandable for owner/user as leases mature. Call listing broker for details and to view. Listing broker owned, will consider owner financing. Listing courtesy of Bill Wagner of Bill Wagner Realtors.